Sushi is a delicacy all over the world. Raw fish is consumed by millions of people each year. Many different kinds of people enjoy the extreme tastes and nutritious aspects of the cuisine. Most don’t think about the implications of eating sushi. Overfishing is happening all over the world, it’s a serious threat to a lot of species of fish and other aspects of sea life. Ecosystems are often delicate and intricate. Disturbing a single link in the chain can throw the world into a tailspin. Inhumane mass fishing expeditions rid the oceans and lakes of vital fish that can end up altering the ecosystems’ functions. Radar, long line fishing and other methods have been drastically reducing the populations of fish in the oceans. A study that was published in the Nature Communications Journal revealed that fish catch levels have been going up by 50 percent over the past few years. Catch levels have gone down since the ’90’s though because there aren’t really any fish to be caught. Too many species have been overfished and some have even been wiped out completely. Marine animals like sharks, whales, dolphins and stingrays are being affected too, even though most people don’t eat these guys, they are casualties for the smaller groups of fish. It’s incredible to see how many get tangled in the nets and catches meant for fish like salmon, perch and trout. 40 percent of typical catches actually consist of wrongfully caught animals. 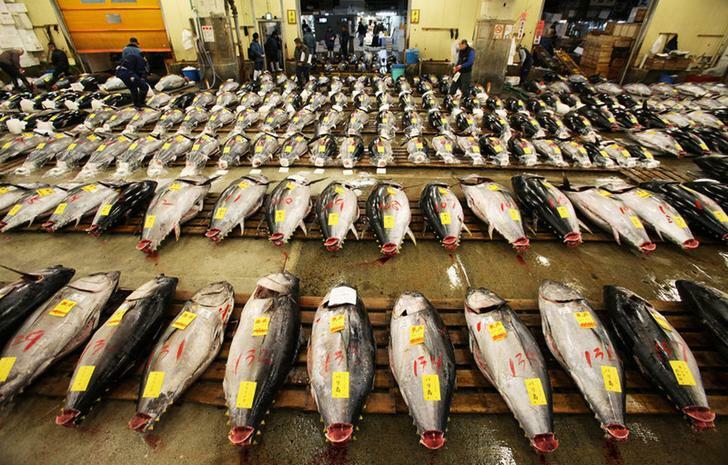 80 percent of the ocean’s fish are over-caught. People don’t even eat most of what’s caught anyway. A complete waste. Asian warehouses and fisheries have been sold to places like Europe and the United States. 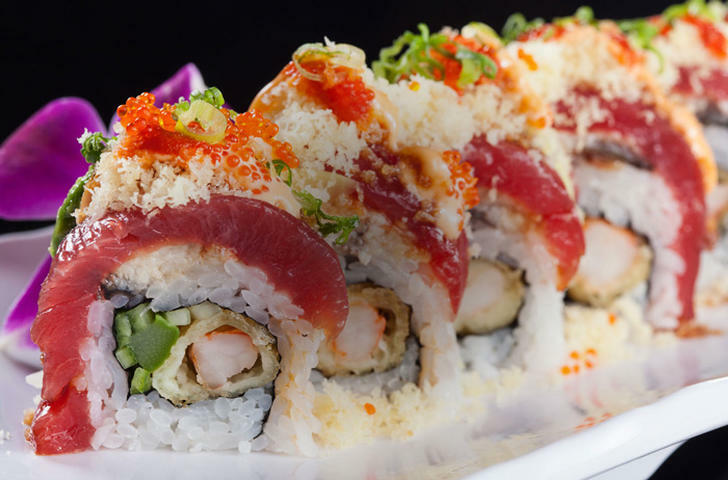 Blue Fin tuna is one of the most often used ingredients in most sushi. It’s so commonly used that fisheries set out to catch them faster than they can actually reproduce. Thailand’s coast is home to a lot of these little fish, who can’t make babies fast enough. Thailand is actually the third largest seafood exporter in the world. It’s also one of the world’s most overfished regions. The loss of fish in this area has sent a lot of the fishermen to other places in Asia and of the coast of South Korea. A lot of sketchy business practices have to be put into place in order to make this happen. Who knew sushi is such a big deal. The quotas these fishermen have to meet make them insane, and illegality has to happen in order to keep their businesses afloat. Climate change is having an adverse effect on a lot of fish populations as well. Heating up the waters, the sun is etching closer to us, and through the ozone layer. 50,000,000 sharks are caught in nets for tuna and swordfish too. Perch and trout usually escape through holes. Lots of conservationists have warned that our oceans could be empty of fish as soon as 2025. A truly terrifying example of human greed and the idea that everything is infinite.